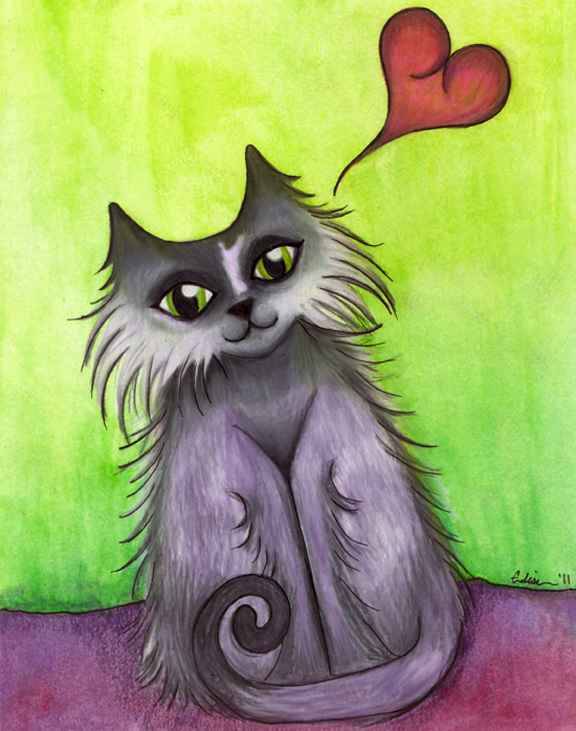 This is a little kitty illustration I did for a friend......I hope she loves it. Will you be adding these in your shop? Sorcery is open! Blessed Lammas!!! !